137 people want to do this. 6 people have done this. Really proud to have completed the Inca Trail. This is the ubiquitous shot, taken from the Sun Gate on the final morning. 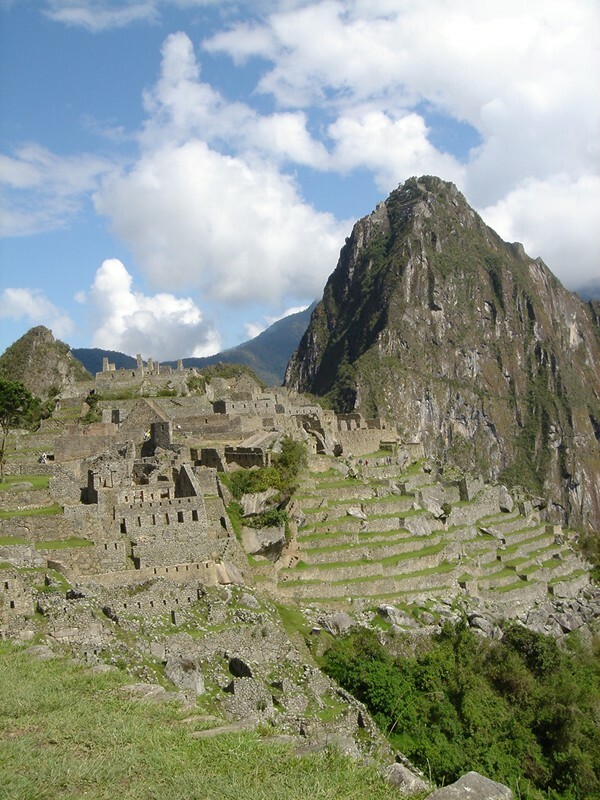 Those who walk the trail arrive in Machu Picchu hours before the train offloads hundreds of tourists, so you can explore a deserted site in peace.